Howard Hayes, age 75, of 5111 Bamboo Road, Boone, died Tuesday evening, September 6, 2011, at Caldwell Hospice and Palliative Care in Lenoir. Howard was born April 4, 1936 in Watauga County, a son of the late Joe and Harlena Cook Hayes. He had a gospel music career of over 55 years, creating the Goodwill Quartet and then The Hayes Family. 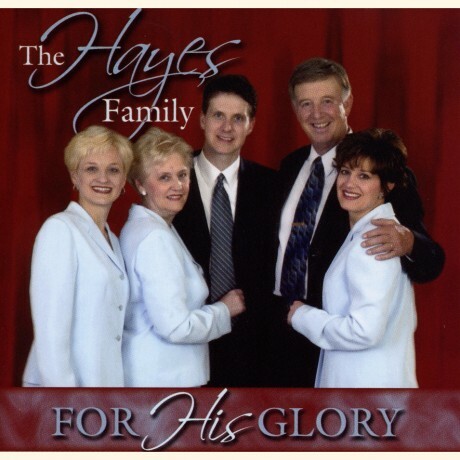 The Hayes Family has sang together for over 40 years. Howard was the chairman of the Watauga County Singing Convention and did the Saturday edition of the Radio Gospel Time of WATA Radio for over 23 years. He was a self-employed contractor for 17 years, then retired from Appalachian State University, after 20 years of service. Howard loved young people, and taught the "Young Peoples Class", at Central Baptist Church, for many years. He is a member of Mount Vernon Baptist Church, where he taught the "Ladies Class" in the 1950's. Howard is survived by his wife, Lucy Earp Hayes of the home; two daughters, Janet Haas and husband Keith of Lenoir, and Sharon Hodges and husband Jamey of Boone; one son, Mylon Hayes and wife Wendy of Hudson; two granddaughters, Kennedy Hayes of Hudson and Lucy Elaine Hodges of Boone; five grandsons, Toby Haas of Lenoir, Conner Hayes, and Bailey Hayes, both of Hudson, Tory Haas of Lenoir, and Jameson Hodges of Boone; two sisters, Evelyn Critcher and husband C.M. of Boone, and Joyce Meeks of Clermont, Florida, and one brother, Harold Hayes of Boone. He is also survived by a number of nieces and nephews. Funeral services for Howard Hayes will be conducted Monday morning, September 12, 2011, at 11:00 o'clock, at Mount Vernon Baptist Church. The body will lie in state, at the church, from 10:00 until 11:00 o'clock. Officiating will be Reverend Bud Russell and Pastor Steve Dagenhart. Interment will follow in Mount Lawn Memorial Park and Gardens. The family will receive friends Sunday evening, from 6:00 until 9:00 o'clock, at Mount Vernon Baptist Church. Memorial contributions may be made to Mount Vernon Baptist Church Building Fund, 3505 Bamboo Road, Boone, North Carolina, 28607, or to The Gideons International, Boone Camp, PO Box 3602, Boone, North Carolina, 28607. Online condolences may be sent to the Hayes family at www.hamptonfuneralnc.com. Hampton Funeral and Cremation Service is in charge of the arrangements. MusicWire Magazine - With humble beginnings as rural farm-boys, The Hoppers (originally known as the Hopper Brothers and Connie) were formed in 1957 by founding member and owner, Claude Hopper. The group, green in experience, consisted of Claude, his four brothers Will, Steve, Paul and Monroe, and his future wife, Connie. 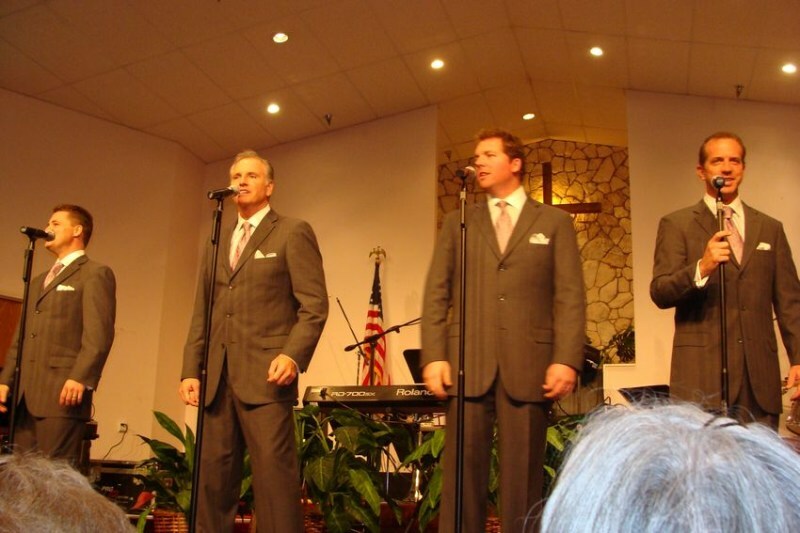 Over the years, the Hopper Brothers and Connie welcomed and then parted with musicians and singers who have gone on to their acclaimed service in Christian Music. Connie and Claude’s two sons, Dean and Michael, eventually joined the group full-time as lead vocalist and drummer. In 1981, The Hoppers were chosen to represent the genre of Southern Gospel Music at the Religious Inaugural Celebration for President Ronald Reagan. The group has always tried to remain stalwart in their sharing of hope and God’s unmatchable love, while keeping their faith in Christ and family. 10.1.11-MusicWire Magazine - Thirty years ago in the small historical gold rush town of Dahlonega, GA, the formation of one of the top groups in the southern gospel industry came together and started making history. 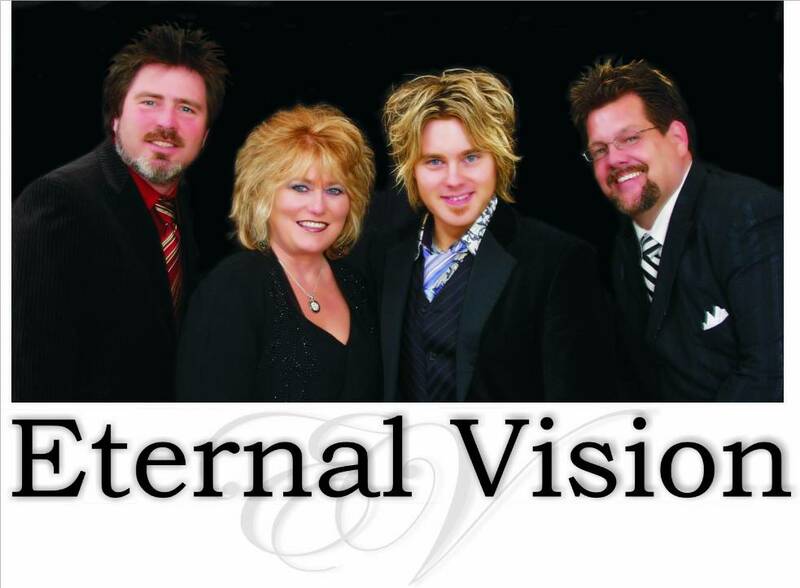 With over 49 hits songs and over 40 recordings, Gold City has earned numerous awards including Album of the Year, Song of The Year, Group of the Year and Vocalists of the Year, as well as many Dove nominations including a Dove award for There Rose A Lamb. Traveling the United States and Canada over 200 dates a year, Gold City has an unparalleled dedication to the ministry of spreading the gospel. As they continue to add hit songs to the list, Gold City also continues to bring glory and honor to God through the greatest music on earth. These Gospel page's hold some of the finest Gospel Music ever recorded and currently touring in the world today. We hope you find a blessing from all the Video Features here in this section of MusicWire Magazine. We hope you save us as a Favorite and come back often. We feature a wide variety of Music Video's available on the Planet today We really hope you enjoy it. 10.1.2011-MusicWire Magazine - In the 40 years that the Perrys have been on the road, sharing with audiences night after night, God has been faithful to provide them with everything they need to build their ministry into what it is today. From the moving lyrics of traditionally based songs, talented vocalists and musicians, to a genuine heart for the people touched so deeply by their music, throughout the years the Perrys have proven that they have what it takes to rise to the top of Southern Gospel music, and what a journey it has been. In keeping with the tradition of quality music, the Perrys are excited to present their newest project, Blue Skies. This highly anticipated release promises to be yet another chapter in the group’s rich history of producing music that speaks to hearts and changes lives. And their tradition has only just begun. 10.1.2011-MusicWire Magazine - (270) North will be performing at this year's 34th Annual Aurora Country Festival in Aurora, Kentucky on Saturday Oct. 8, 2011 at 1 & 5pm. 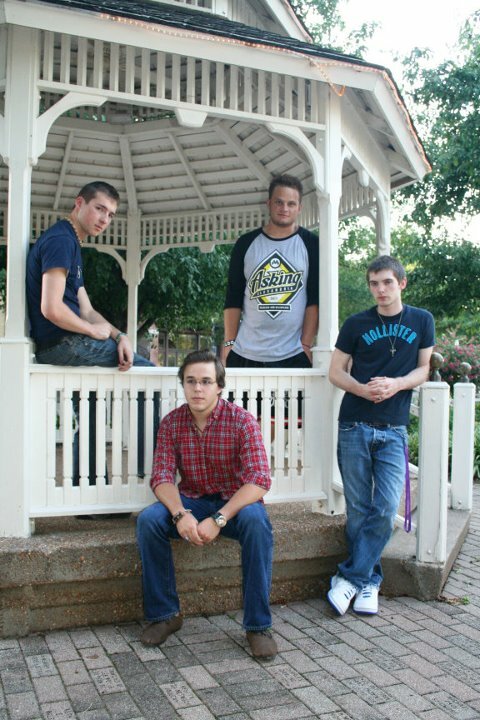 270 North is a Christian Alternative band. 270 North band members are: Bronson Crim-guitar and vocals, Aaron Jesse Keys-vocals, Brad Riley-drums and Alex Dycus-keyboard. They have written several of their own songs. 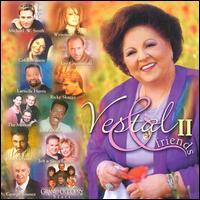 Along with their original music they also perform contemporary and popular praise songs. The band has performed at local churches and have been very well received. They are currently working with well known singer songwriter Eric Horner and are in the process of recording their own CD. The band originated due to church friends realizing they had similar musical talents, as well as the desire to use these talents to spread The Word. After a year of solely being an acoustic band, Aaron and Bronson decided to turn up the volume with the addition of keyboard and drums. Each one of us believes that the nature of our faith is pivotal in how we write our music. We try to challenge ourselves to be honest with each other while writing; we hope doing so will also challenge our listeners to yearn for a deeper, more meaningful relationship with God. All of us like different genres of music, so we attempt to bring in our individual taste in order to satiate the masses. Whether it be hip-hop, rock, pop, punk, or praise and worship, we have hints of each throughout our repertoire. 10.03.11-MusicWire Magazine - The Happy Goodman Family was a Southern Gospel group founded in the 1940s by Howard "Happy" Goodman. The Happy Goodman Family began to be known for their singing around 1950. The fame of the Happy Goodmans grew considerably in the early-1960s. Appearances at the National Quartet Convention got them in front of promoters who in turn booked them across the country. In 1964, they were asked to become one of the flagship groups for a new Southern Gospel program called The Gospel Singing Jubilee along with The Florida Boys, Dixie Echoes, and The Couriers Quartet. The Goodmans popularity grew so much that a category had to be created in the Grammy Awards for Gospel Music. In 1968 The Goodmans won the first Grammy for a Gospel album by a Gospel group, no other artist or group had garnered this achievement. 1969 with the founding of the Gospel Music Association and the Dove Awards the Goodmans were honored that year too. 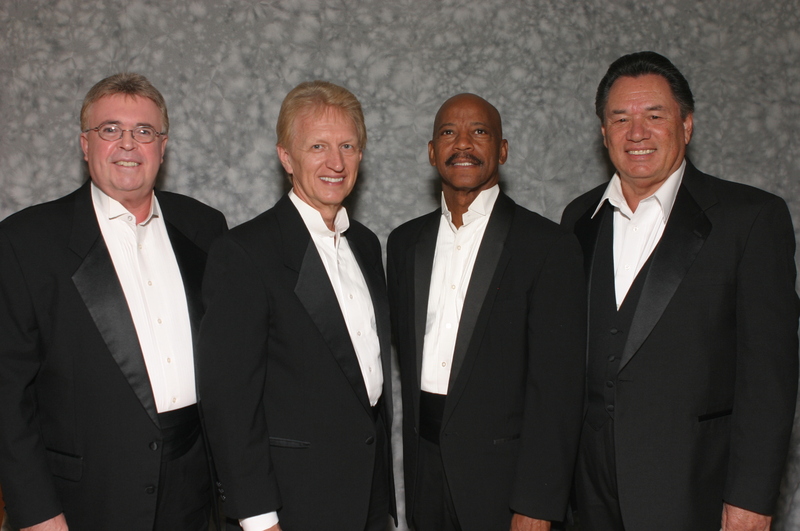 MusicWire Magazine -The Crimson River Quartet is a professional and entertaining quartet ministry whose members represent over 100 years of gospel music experience. 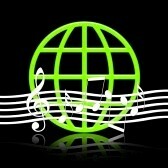 This group is dedicated to providing quality gospel music presentations throughout the United States. The quartet performs each year for churches and organizations from a wide spectrum of denominational and non-denominational associations. RICK MOORE is the group's Manager and Bass Singer. 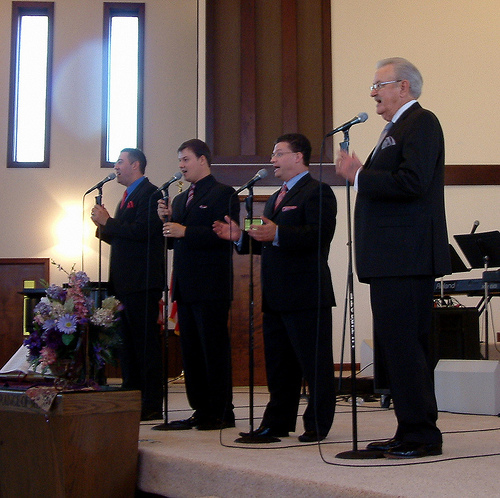 Rick has been involved in the quartet business for 37 years, including 17 years with the popular Watchmen Quartet. GREG BRANDT was an original member of the group in 1992 and sang baritone through the end of 1997. KEVIN BAILEY joined The Crimson River Quartet in 2009. After retiring from the "quartet" scene" in 2006, Kevin was interested in working a limited schedule only, and CRQ was the perfect fit..
CRQ currently has nine CDs and two concert DVDs available through the quartet's product page and Digital Store. Background tracks for all CRQ songs are also on sale through the Digital Store. 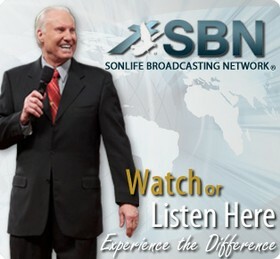 Jimmy Lee Swaggart is a Pentecostal American pastor, teacher, musician, television host, and televangelist. 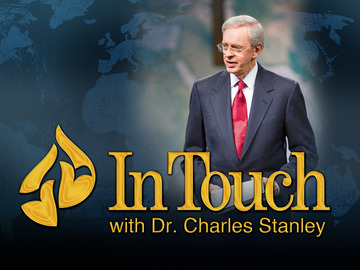 Swaggart's television ministry, which began in 1975, continues (as of May 2011) airing nationally and internationally. 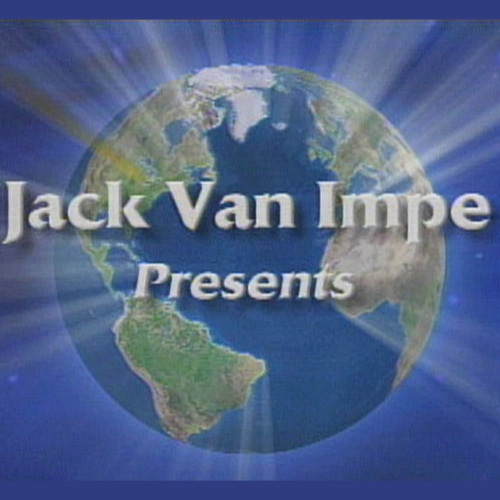 The weekly Jimmy Swaggart Telecast and A Study in the Word programs are seen nationwide and abroad on 78 channels in 104 countries as well as live over the Internet. Swaggart's first album, Some Golden Daybreak, was created to give people at his early revivals. 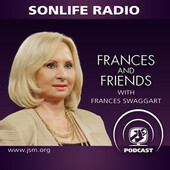 Swaggart's wife began encouraging him to contact radio stations. Disc jockey Chuck Cossin is credited with playing the first Jimmy Swaggart recording on WMUZ in Detroit. In 1974 Swaggart was voted Favorite Gospel Music Artist by readers of the magazine Singing News. In 1977 Record World magazine honored him as Male Vocalist of the Year. In that same year Swaggart was a Dove Award finalist in three categories: Male Vocalist of the Year, TV Program of the Year, and Instrumentalist of the Year. Again in 1978 Swaggart became a Dove finalist as Instrumentalist of the Year. In 1980, Swaggart became a Dove Award finalist in four categories: Children's Album of the Year for Color Me a Story, Instrumentalist of the Year, Year's best Traditional Album for Homeward Bound, and Best Gospel Album of the Year for Worship. The secular Grammy Awards nominated Swaggart's album Live from Nashville for Best Gospel Album in 1976. And again in 1980, Swaggart's album, Worship, became a Grammy finalist.